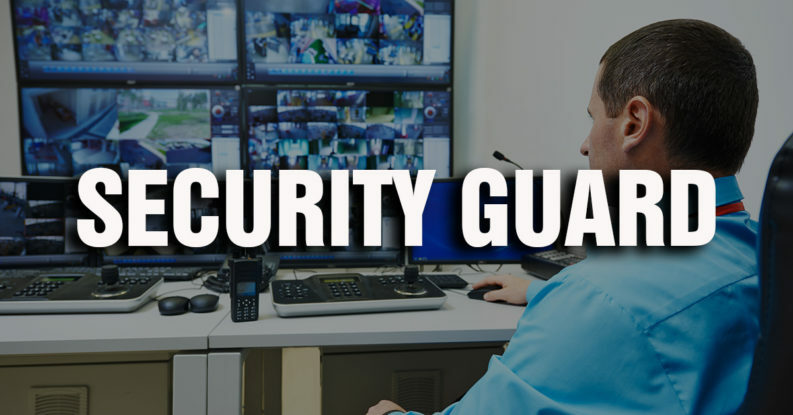 The job description can be used for security officer, security trainee or manager. The information found below includes basic tasks and duties that someone in this job role would be asked to perform. When writing a resume for this position, make sure you address these requirements on the document. Issue and manage inventory of radio equipment and communication devices.